Während des Konzerts sollte jeder einen Fragebogen ausfüllen um jedes Stück zu bewerten. Das Ziel des Fragebogens war die Wahrnehmung jedes Stückes von verschiedenen Zuhören zu bewerten (CI-Träger, Normalhörende, Hörgerät-Träger). Das Ergebnis des Fragebogens von den drei Gruppen findet ihr unten. 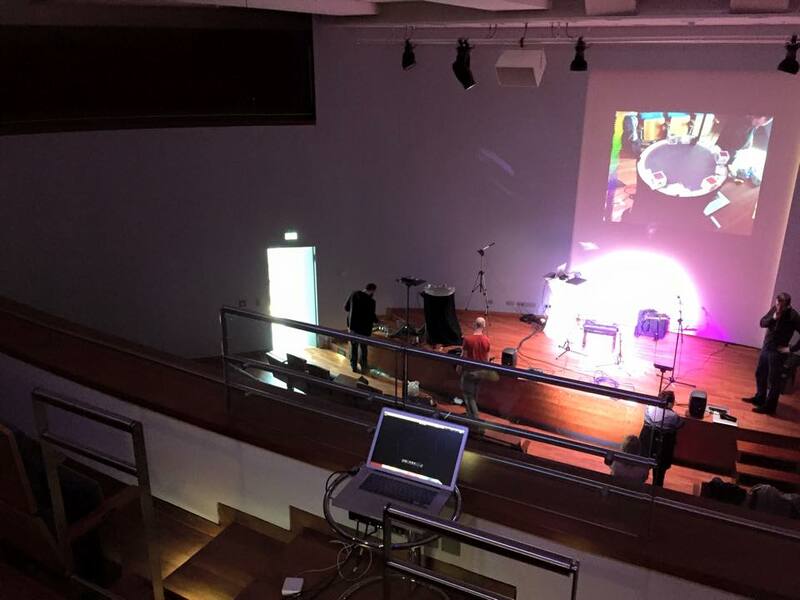 Insgesamt waren 260 Leute beim Konzert, 170 füllten den Fragebogen aus. Davon waren 48 CI-Träger und 22 Hörgeräte-Träger. 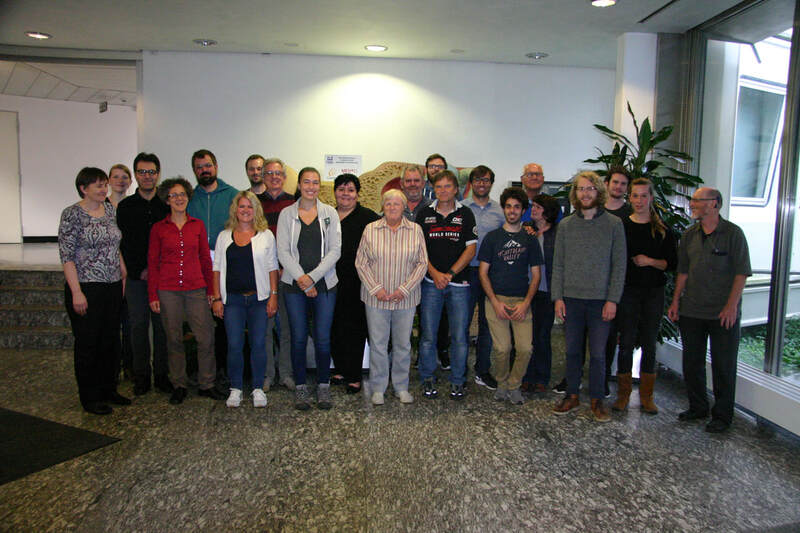 Die Ergebnisse gehenvon 1 (sehr unzufrieden) bis 5 (sehr zufrieden). Bitte beachtet, dass das musIC 3.0 Konzert eine breite Palette von Stilen abdeckte. 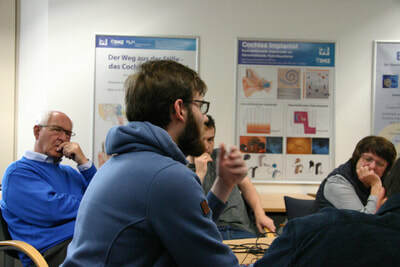 Jedes Musikstück wurde mit unterschiedlichen Instrumenten und Techniken gespielt, was das Ergebnis in verschiedenen Arten beeinflusste. 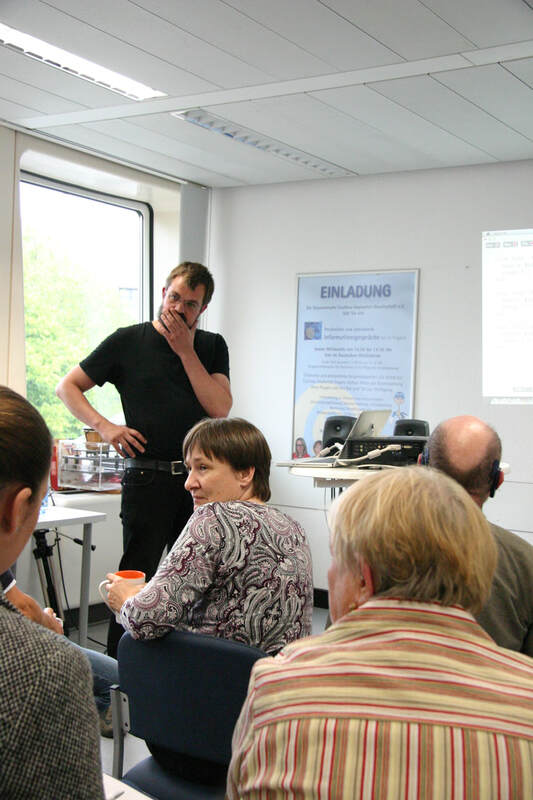 Das Ziel des Fragebogens ist nicht zu bewerten, welches das beste Stück ist, sondern um die verschiedenen Zuhörergruppen zu vergleichen. Allgemein erhalten die drei Gruppen ähnliche Zufriedenheitsverhältnisse für die verschiedenen Stücke. 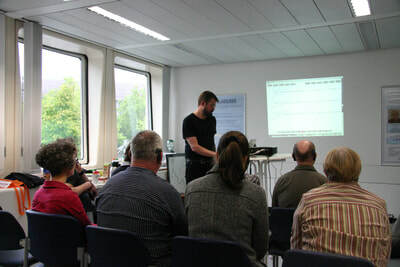 During the concert everybody in the Auditorium was asked to fill a questionnaire such that each piece could be evaluated. 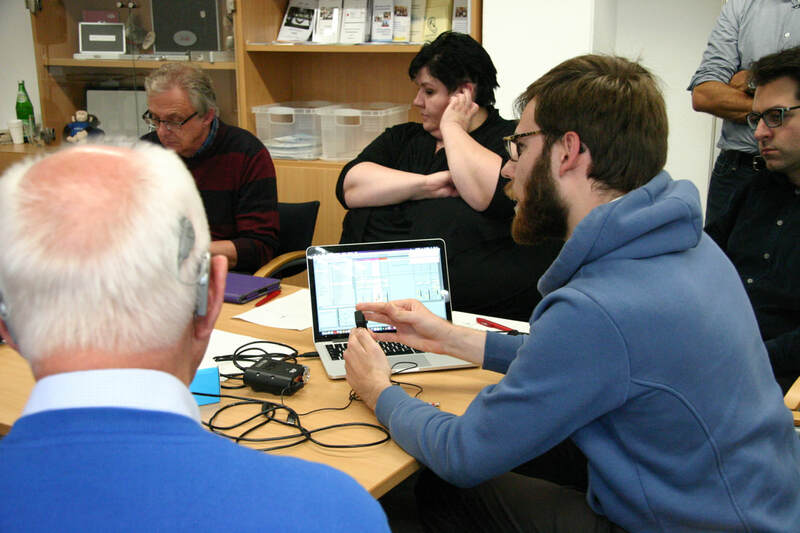 The goal of the questionnaire is to assess the perception of each music piece for the different listeners (cochlear implant users, normal hearing listeners, hearing aid users, etc). The results of the questionnaire for the three groups are presented in the Figure below. 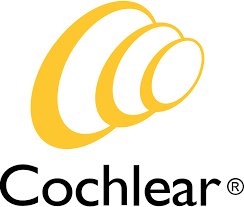 In total 260 people registered for the concert, 170 filled the questionnaire from which 48 were cochlear implant users and 22 were hearing aid users. The scores go from 1 (very unsatisfied) to 5 (very satisfied). Please note that the musIC 3.0 concert covered a wide range of styles. Each music piece used different instruments and technologies which impacted the ratings in different ways. 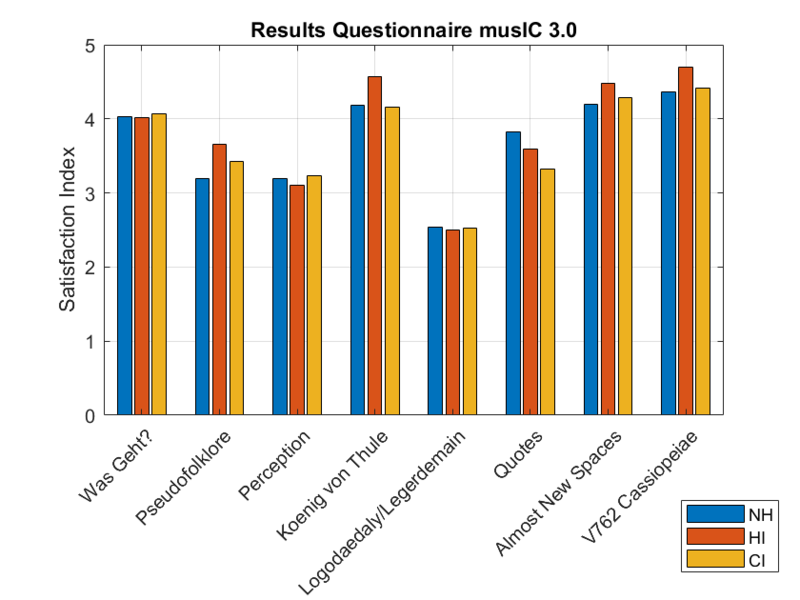 The goal of the questionnaire is not to assess the best rated pieces but to compare the different listening groups. In general the three different groups obtained similar satisfaction ratios for the different pieces. 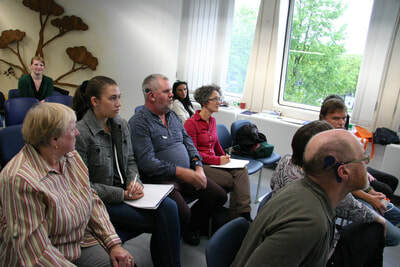 Seminar III will take place on the 27th of Ocotber at the German Hearing Center. First an introduction to the musIC 3.0 concert and to the seminar's agenda was presented. 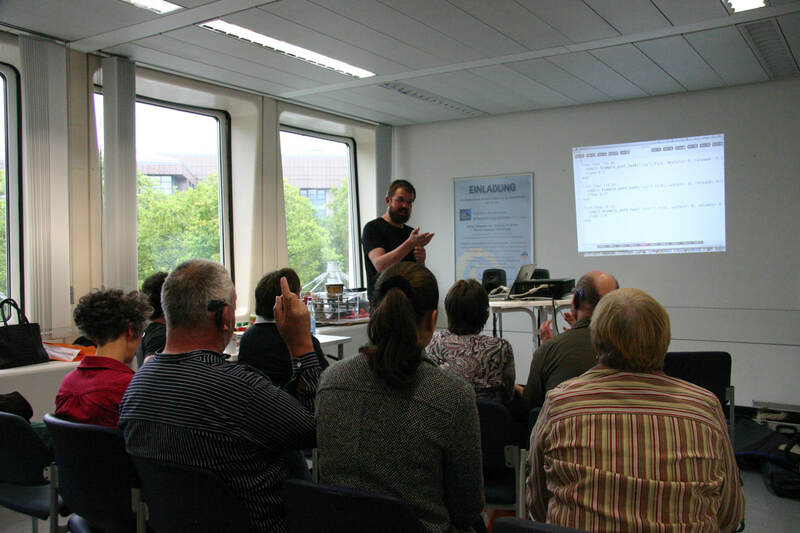 Emphasis was made on creating music with singing voice as well as the fact that this time we want to reach not only cochlear implant users, but also people with any kind of hearing loss. The goal is to make awareness about hearing loss in general and more concrete on the cochlear implant tehcnology and ow music is perceived with cochlear implants. 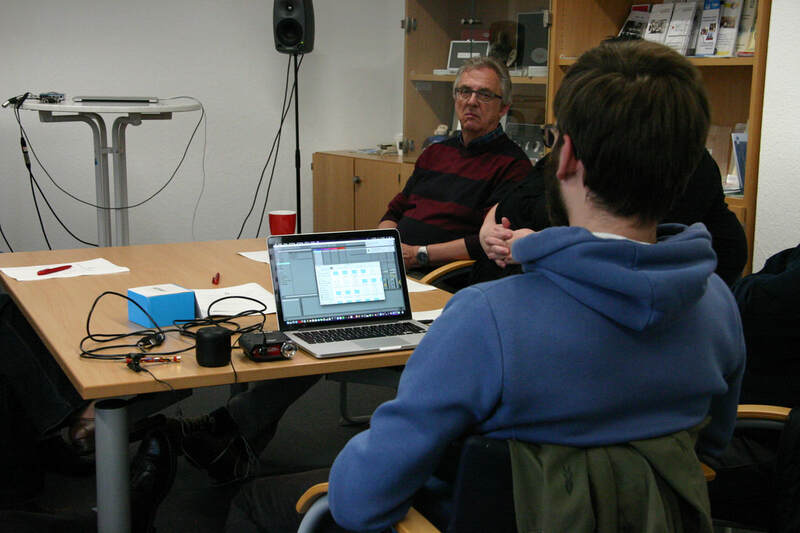 Last but not least, this concert is also important to spread electroacoustic music and for this reason all composers are asked to include electronic elements in their compositions. 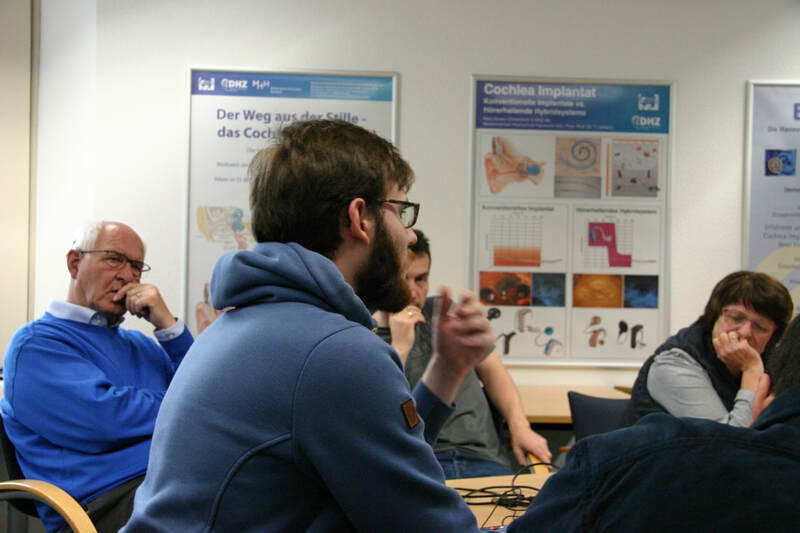 The seminar was attended by a group of around 10 CI users, 6 composers several engineers and also representatives of our sponsors (Cochlear, Advanced Bionics, MED-EL and Oticon) and co-organizers (Hörregion Hannover). 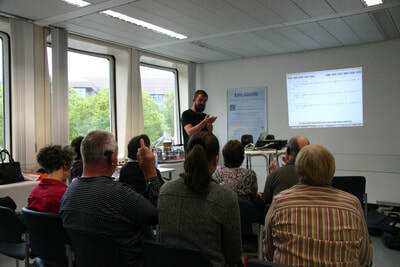 ​During the seond part of the seminar a dynamic was organized. The composers interacted with CI users. We created two groups formed by 2 composers and 4-5 CI users. 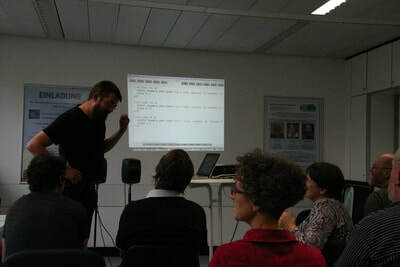 The composers played music or sound recordings and asked questions to the CI users about their sound perception. 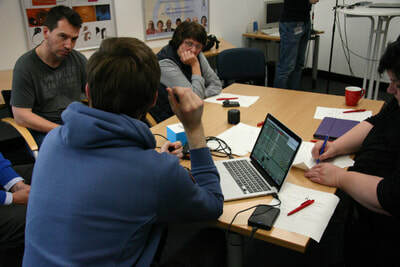 From this interaction very nice ideas arised which for sure will be very inspiring to create new compositions. 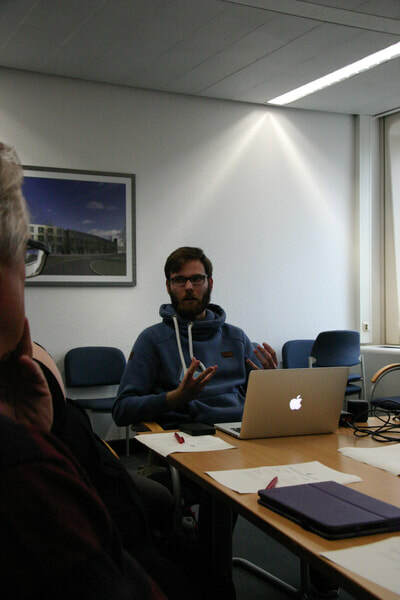 I'm really thankful to all the participants, it was an amazing meeting that shows the potential of the project. 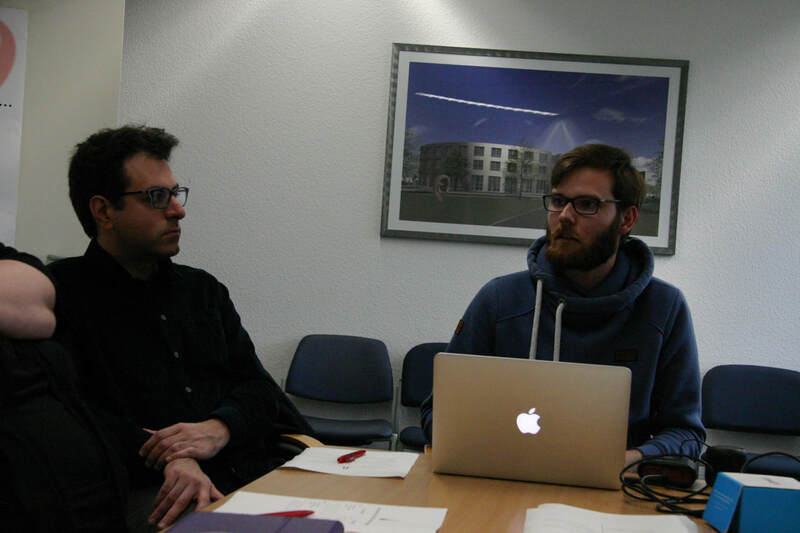 Now we are looking forward for the next seminar and the progress on the compositions. 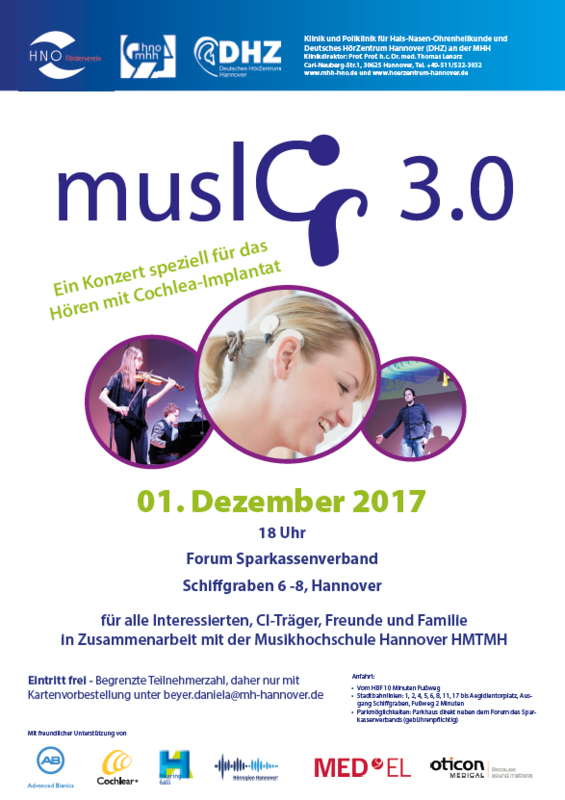 After the great success of musIC 2.0 in 2015, we are entering a new round: this year we are going to perform musIC 3.0 - a concert with music that is specially composed for hearing with cochlear implants, but hearing-impaired listeners. During several workshops we will work together with CI-users and music composer to create music inspired by the cochlear implant technology and the sound it elicits. 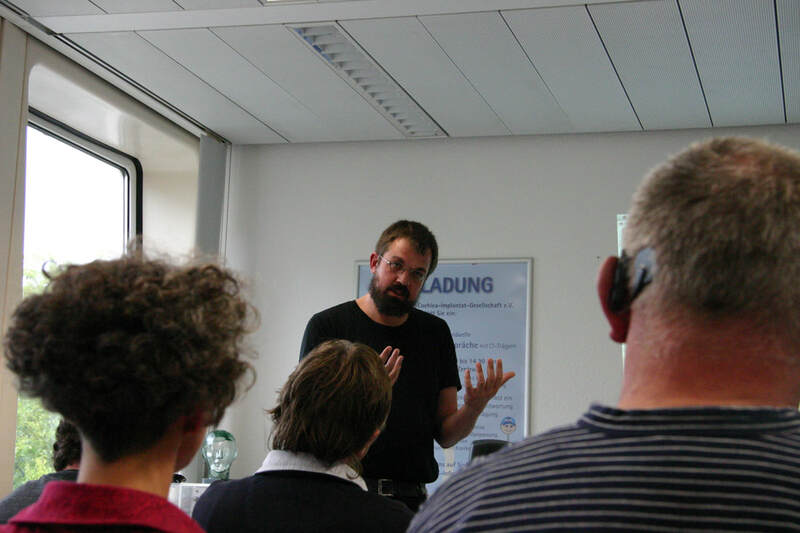 I would like to invite you to the first of these seminars on musIC 3.0 at German Hearing Center Hanover, Karl-Wiechert-Allee 3, at 3 pm on Friday, June 23rd. 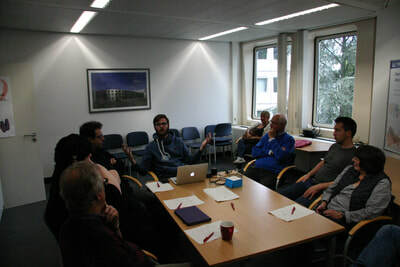 During the first seminar we want to get to know each other and plan the next steps to create new compositions for the concert. The performance is on December 1, 2017.